Jason Voorhees dominated screens for over twenty years, and now he manages to end up in space aboard a star fleet. 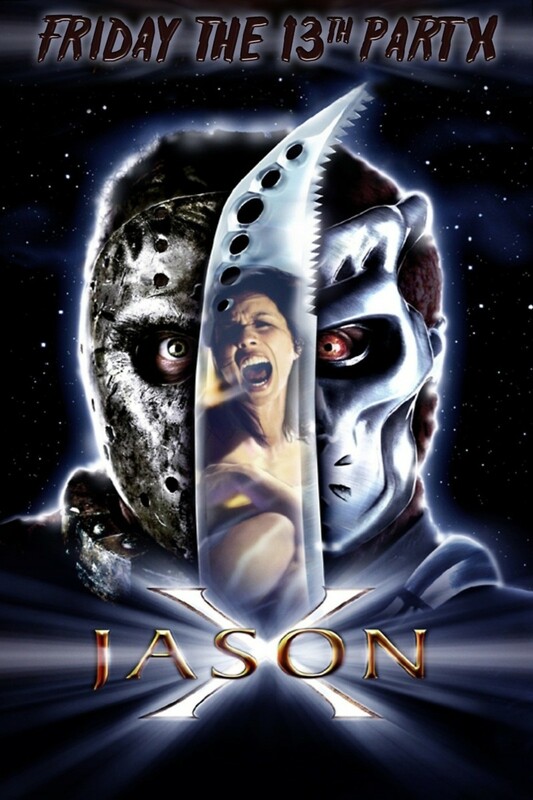 Before landing on the spaceship, the government captures and studies Jason's ability to regenerate and stay alive, making him the resilient foe he has always been. Jason is shown chained up. He manages to escape and kills everyone in the facility except for a young woman who manages to trap him in the cryostasis unit, which freezes and preserves specimens. However, Jason manages to stab his machete through the door before becoming totally immobile. Almost five-hundred years later in 2455, a spaceship fleet lands on the desolate earth. They carry Jason and the young woman to the fleet. Jason revives on board creating havoc.